Two weeks ago, when this blog last checked in on freight rates, they were falling. Massively. This week, transpacific freight rates rise significantly with a wave of General Rate Increases (GRI), getting out of the whirlpool freight rates were spinning down. 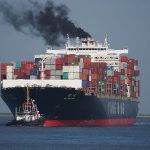 Gavin van Marle reported in the Loadstar on Friday, using the Shanghai Containerized Freight Index (SCFI), that this week would see double-digit increases in freight rates on Asia to North America routes. SCFI had China to US West Coast rates set to grow 22.3% and China to US East Coast rates set to rise 12.7%. And we do appear to be seeing that come to fruition. Mr. van Marle pointed out that this rise in freight rates was anticipated with a series of GRIs from carriers. The article is absolutely right in that there’s a wave of GRIs this week. Many GRIs went into effect yesterday, April 1st. Sorry, shippers, but that was not an April Fool’s joke. 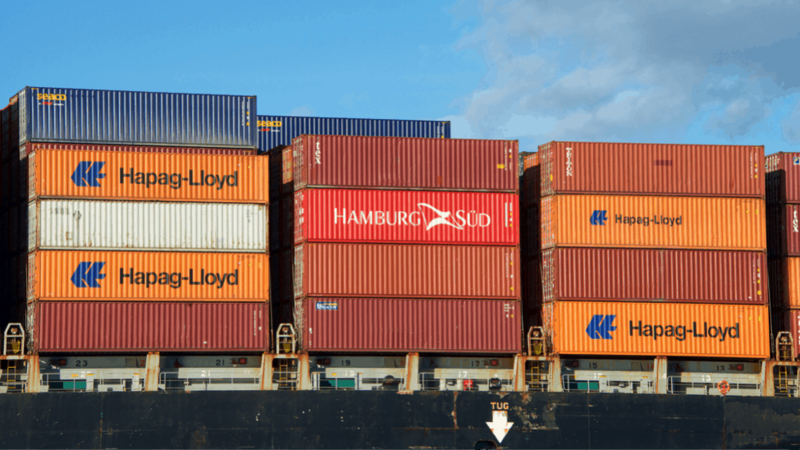 While freight rates are a very volatile thing in the international shipping industry, these freight rate increases should at least hold for a few weeks. That’s because there’s also a second wave of GRIs scheduled to hit in two weeks on April 15th. The below image is from a spreadsheet listing GRIs raising transpacific freight rates this month. 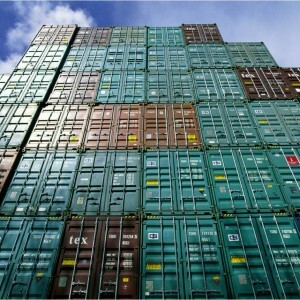 Often, the 20′ container GRIs are only slightly lower than the ones for the 40′ containers. Usually, there is also a little bump up in the GRI amount total from 40′ containers to 40HQ and another increment added for 45′ containers. The most common GRI amounts hitting are $850 – $900 per TEU (twenty-foot equivalent unit) and $1,000 per FEU (forty-foot equivalent unit). Carriers have struggled to maintain GRIs like these in the past because one or more carriers decide to undercut the others’ rates to make a market share grab. 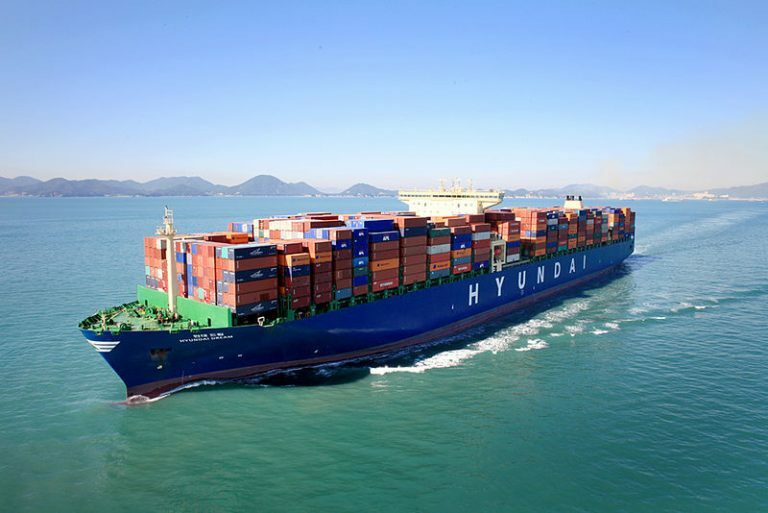 However, with the greater discipline carriers have shown lately in managing capacity and increasing freight rates, the recent falling of freight rates notwithstanding, carriers should be optimistic in their ability to avoid negating these GRIs. This is a good time for carriers to implement and maintain GRIs as van Market points out that this rise in freight rates coincides with rising utilization after the traditional post-Chinese New Year slump. That slump was magnified this year by the engorged and extended peak season when U.S. shippers front-loaded their imports from China to beat trade war tariff increases. Transpacific cargo quantity could still be impacted as the year continues by all that cargo front-loading. So utilization versus carrier capacity will be something to keep an eye on moving forward. In the meantime, Universal Cargo is always keeping an eye on freight rates and ready to supply you with the best service possible on your international shipping.